The CEO of Pret A Manger has announced how customers can get a free coffee. Clive Schlee stated that the staff in Pret have been given the power to give out free food and drink to customers they like the most. Or the ones they have a crush on. "Instead the staff have to give away a certain number of hot drinks and food every week. They will decide ‘I like the person on the bicycle’ or ‘I like the guy in that tie’ or ‘I fancy that girl or that boy’. It means 28 per cent of people have had something free. It’s a nice, different way of doing it,’ he explains. That's right, on top of all the advantages that attractive people (and people who aren't complete douchebags) have; they are now even more likely to get free food or coffee. Pretty simple this one. Become extremely attractive and don't be afraid to get your pecks out and make them dance once in a while. Especially whilst queuing. 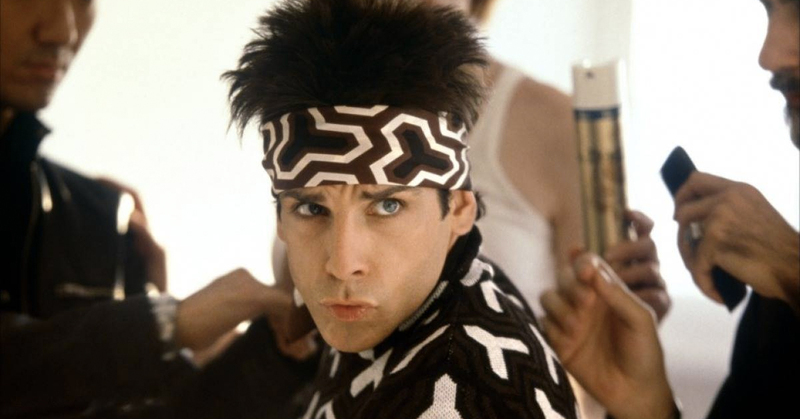 Start practicing your "Blue Steel" and before long you'll be bathing in latte. Pret staff are allowed to give out a certain number of free coffees a week. They're much more likely to give one to you if you're a likeable person. If you can't face the idea of being a nice guy all week, try storing up your nice behaviour for a Friday. If they still have a quota of coffees they need to give away, you may get one just because you didn't call them a "hipster coffee-hawking ball-bag" this time. They will wrongly believe this might alter your behaviour. Casually tell them you do peacekeeping work for the UN, or taught a little orphan boy how to sing to a professional standard. The more likeable you seem, the more cappuccinos you drink. Apparently it is in the power of the person serving you to give you a free coffee. Maybe being a cheeky chappie is part of your appeal? Just ask for a coffee and see what happens. We'll guess that if you say "I hear you're allowed to give free coffees to people you like. Do you like me?" they would rather give you a free coffee than look you in the eye and say "that'll be £2.90 for someone as fundamentally unlikeable as you are."